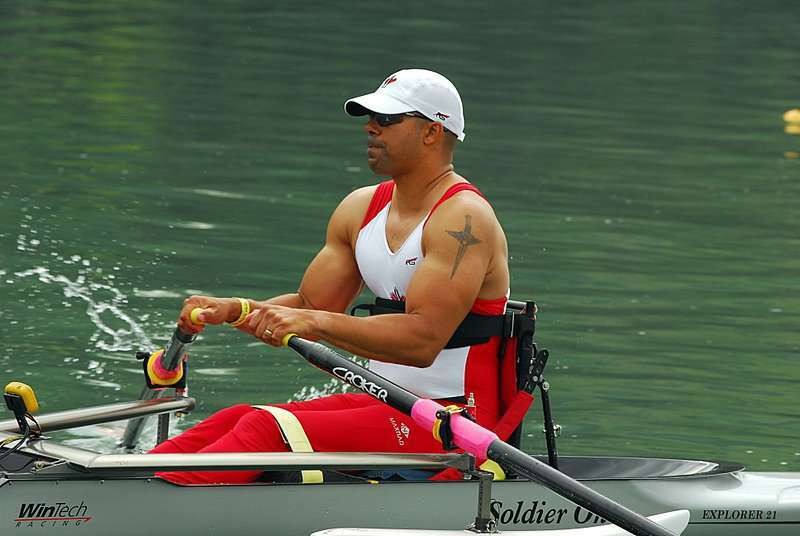 Uniform for para-rowing (Adaptive-rowing) is same as that used in the sport of rowing. 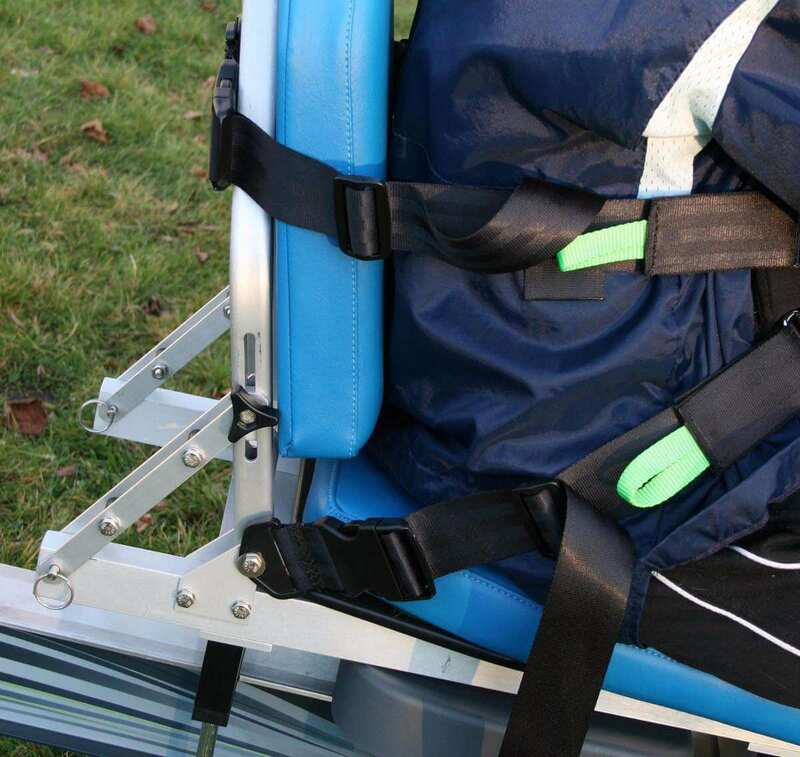 Blindfolds are used to block out all light and are mandatory for all LTA-VI athletes. Blindfolds, ski goggles, swimming goggles and motor bike goggles blacked out with black paint are also acceptable. 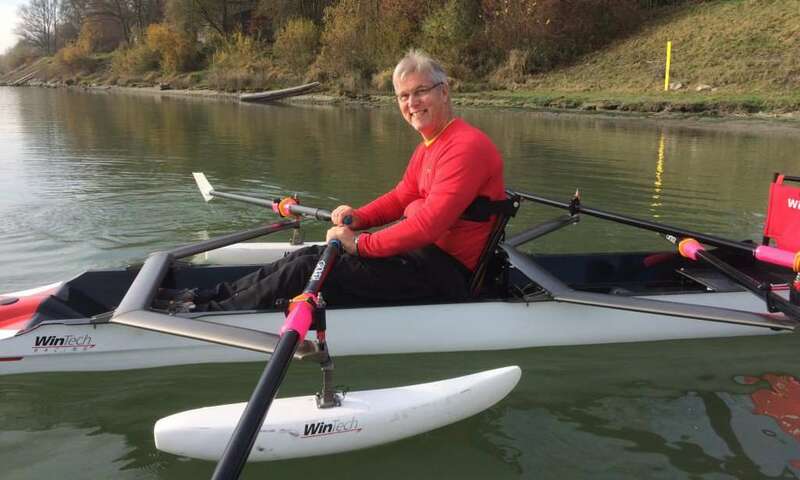 Standard rowing boats are used in para-rowing with a fixed seat for class PR2 (TA - Trunk and Arms). 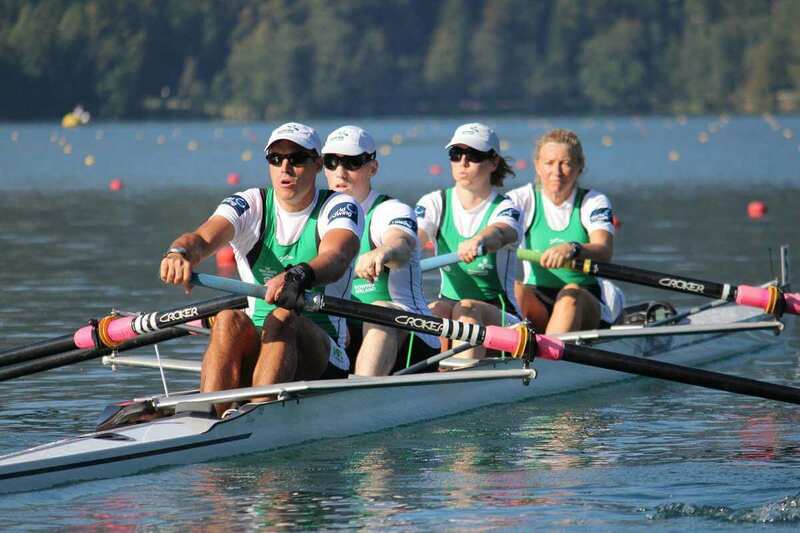 For class PR1 (AS - Arms and Shoulders), boats have fixed seat and rowers are strapped at upper chest level to allow only shoulder and arm movements. 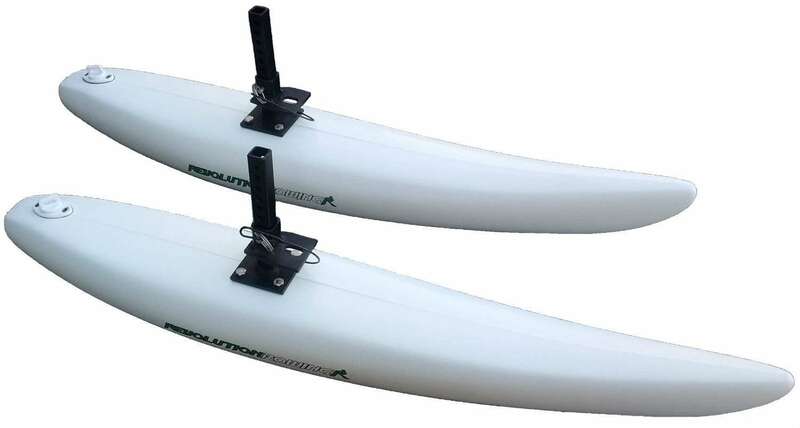 Stabilizing Pontoons are mandatory to be used for AS boats and are optional for TA, LTA and II boats. 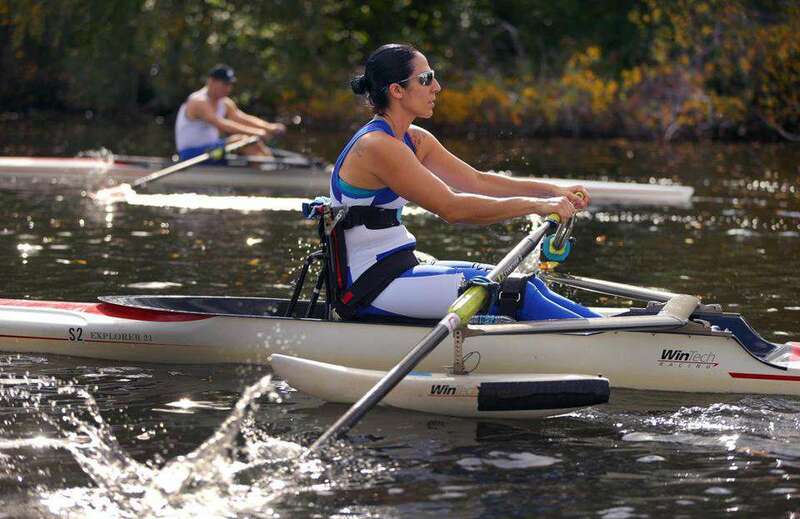 Chest and knee wraps must be used by AS rowers and additional postural straps can also be used.